In this post of Software QA Terminology series, we will talk about Defect Triage Meeting aka Bug Triage Meeting aka Bug Councils. The term “Triage” comes from the French verb trier which means to separate, sort, shift or select. Just like this definition, these meeting serves the same purpose of managing the defects. Generally, below procedure is followed for Defect Triage Meeting. QA lead sends out a bug report with the new defects introduced since last meeting. QA lead calls out a meeting. During meeting, each defect is analyzed to see whether correct priority and severity are assigned to it. Priority and severity are corrected if need be. Assignment, rejection, reassignment of defects is done. Updates are captured in bug tracking system. 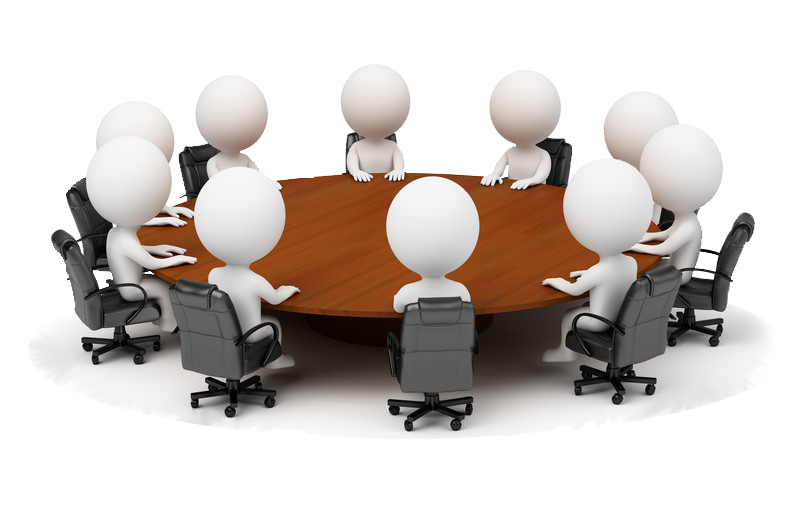 After meeting completion, minutes of meetings are sent out to involved parties. The goal of Triage remains the same: evaluate, prioritize and assign the resolution of defects. As a minimum, you want to validate defect severities, make changes as needed, prioritize resolution of the defects, and assign resources. Typically, Defect Triage Meetings takes place 2-3 times a week. Below project members are involved in Defect Triage Meetings. As you can derive, Defect Triage Meetings serves important purpose of managing defects from time to time. Let us know how do you look at it in comments. quite help ful in explaining the use of defect triage meeting. Clear and helpful. Thank you.